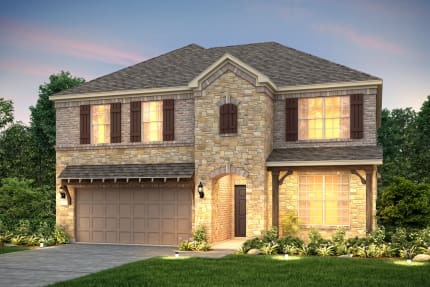 Minutes from Lake Lewisville, Lakewood Hills new home community offers convenient access to 121, I35E, and the Dallas North Tollway, so it’s easy to commute into nearby Plano or Frisco. Children attend Lewisville Independent School District, with all schools less than 1.5 miles away. 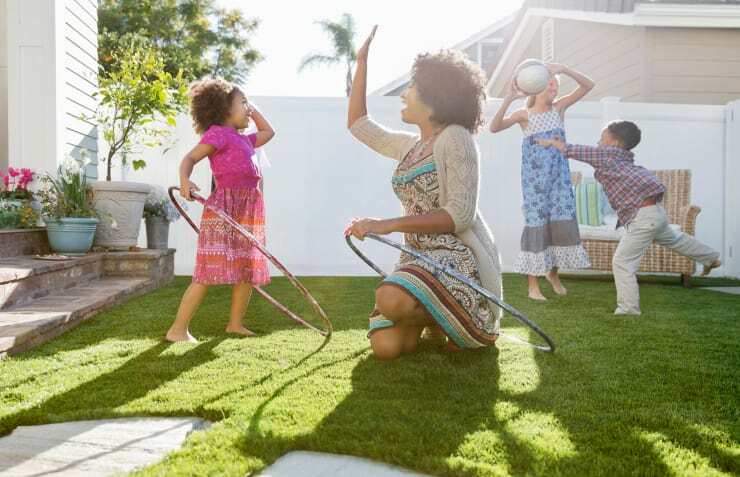 Spend summers by the pool or by lake, and come home to new home floor plans that maximize usable space for your family. A Centurion American community (developer of Craig Ranch and other DFW home communities). Several major companies (Toyota Motor Company, State Farm Insurance, Liberty Mutual Insurance, FedEx and Nebraska Furniture) are flocking to the North Texas area due to the prime real estate, excellent climate and thriving economy leaving hundreds of employees looking to purchase Lakewood Hills Homes for Sale & Real Estate in Lewisville Texas. 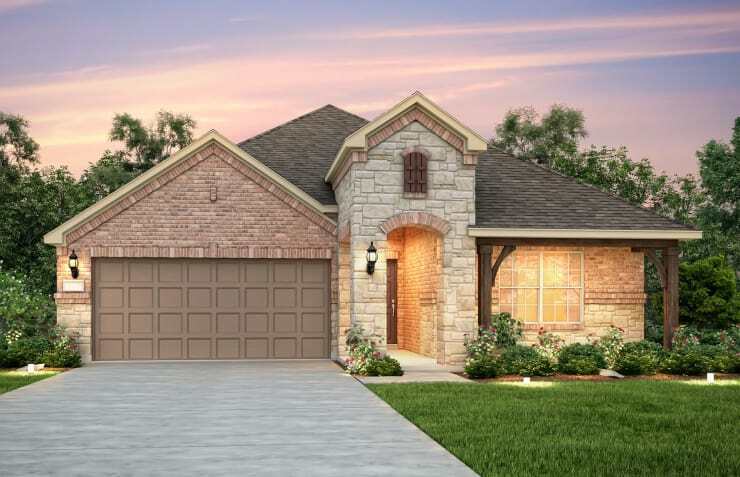 Beazer Homes, Lennar Homes of Texas, and Pulte Homes will be the new home builders in the community, offering new construction in two phases – Lakewood Hills South 76 lots and Lakewood Hills West 137 lots. The community will feature an onsite amenity center including a pool & cabanas. With so many unique floor plans and home styles its easy to see why so many people are flocking to Lakewood Hills Homes for Sale & Real Estate in Lewisville Texas. Lakewood Hills is primarily new construction, single family homes and is perfect for the first time homebuyer or a family looking to move up in size. Lakewood Hills Homes for Sale & Real Estate range from around $300k to $500k. Information about Lakewood Hills Homes for Sale and Lakewood Hills real estate can be found calling or stopping by our office located just South of Lakewood Hills in Castle Hills. Stop by or call Renee Mears Realtors for a list of currently available homes in Lakewood Hills. 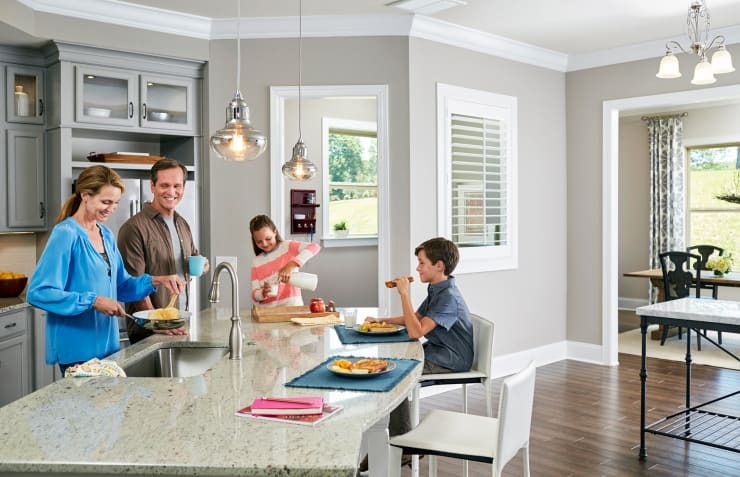 When looking to buy a home in Lakewood Hills or sell a home in Lakewood Hills it is always best to use an experienced Lakewood Hills Realtor. If you are interested in Lakewood Hills Homes for Sale and Real Estate in Lewisville Texas call Renee Mears at 972-489-0828.